It is said that warlord Shingen Takeda once healed his battle wounds in the Tateshina onsen. 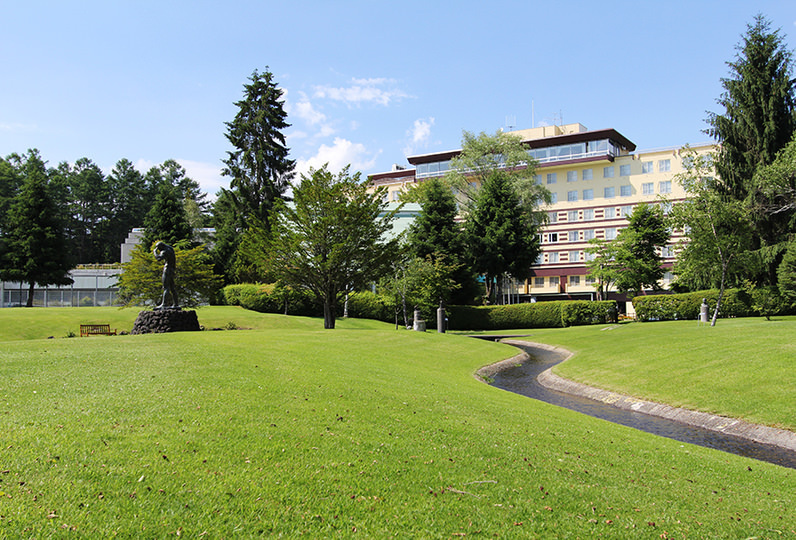 Situated just next to this location is the Tateshina Grand Hotel Taki No Yu. 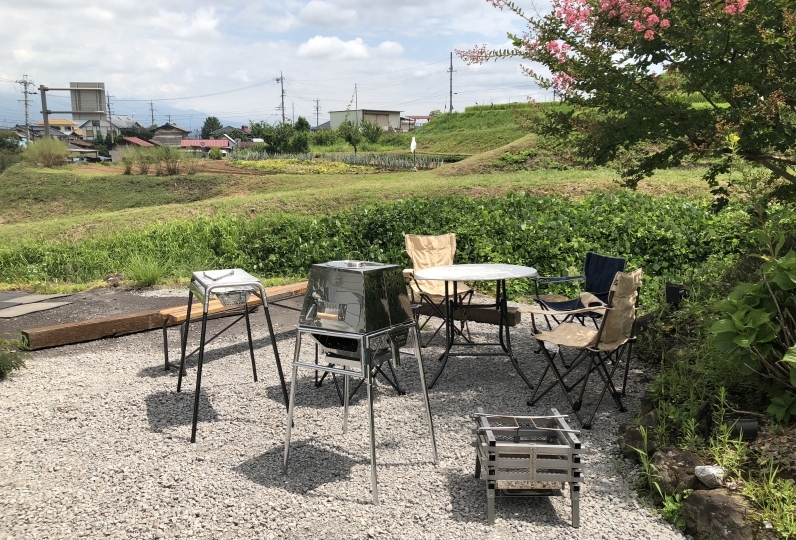 We have welcomed many guests over time, old and new, to our bath inn where you can immerse yourself in the splendid natural beauty of the Shinshu area. 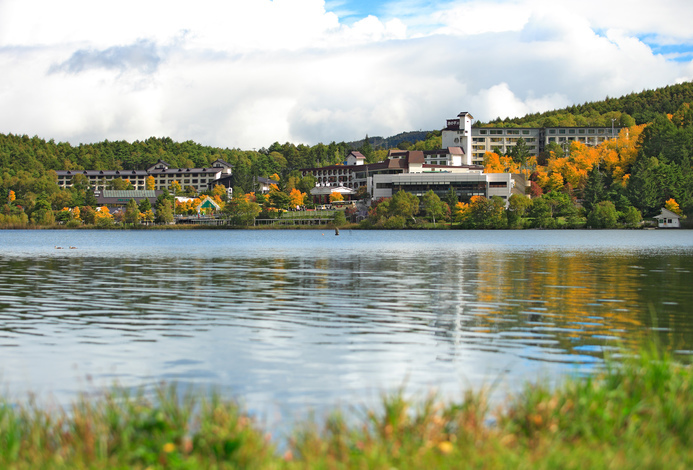 From your room you can experience Tateshina's nature through the fresh greenery of spring, the fall leaves, and the heavy snow of winter. We take pride in our large garden communal bath and also offer three other baths available for reservation. Come and experience a "bath for beautiful skin." After soaking in the baths, enjoy a unique kaiseki style dinner made from locally sourced ingredients from Shinshu. A place where you feel like you are melting into nature. 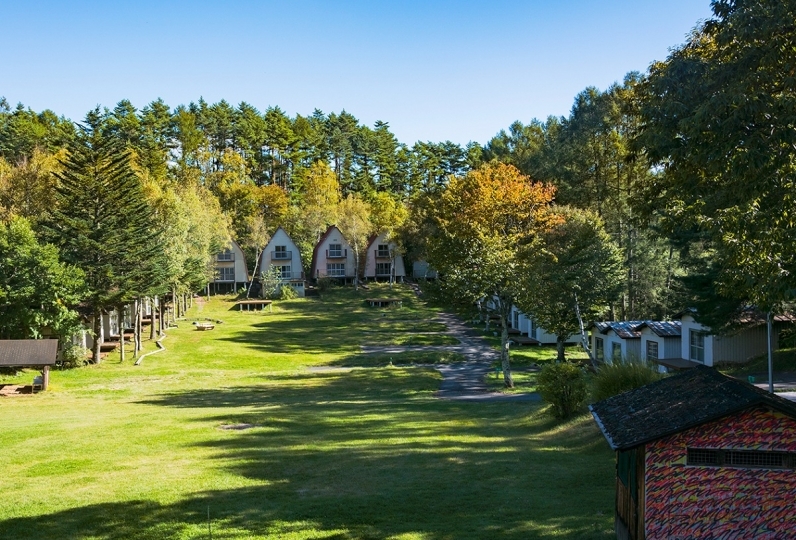 Come and enjoy a wonderful stay at Taki No Yu whether you are young, old, a man, or a woman. Excellent hot springs, dinner and breakfast! Although there is a charging facility, it is good if it is free. An outdoor bath where you can enjoy the mountain stream and the nature of Tateshina. A communal bath where you can experience the dynamic waterfall. As soon as you walk in, your senses will be filled withe aromas of the forest in this communal bath. The reservation only baths are popular among family and couples. You can enjoy three different types of baths. 6 karaoke rooms, including a kids karaoke room. A game corner to enjoy as a family including the UFO catcher game and the Taiko no Tatsujin game. A spacious kids space and nursing room. Thank you very much for using Tatebetsu Grand Hotel Taki no yu. We are going to carry out a partial renovation work of the hotel facilities. Therefore, from January 7, 2019 (Monday) to the end of April (scheduled) the whole building is closed. As for the date of business resuming, we will inform you on the official website of the hotel as soon as it is decided. We are sorry for your inconvenience, but thank you for your understanding. ・This plan's rate does not include the bath tax of 150 yen.